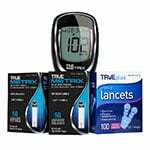 TRUEplus Sterile Lancets 30G Universal Twist Top 100/box. 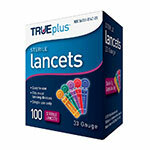 For your convenience, these TRUEplus single-use sterile lancets fit most lancing devices. 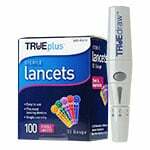 For your comfort, these lancets deliver smooth skin penetration. 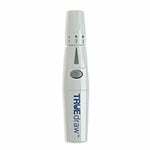 The TRUEplus 30g lancets are manufactured with a safe universal twist top to help reduce accidental needle pricks and injury. These versatile lancet needles can be used with most lancing devices. The needles deliver smooth skin penetration with TRUEplus's comfort tip. 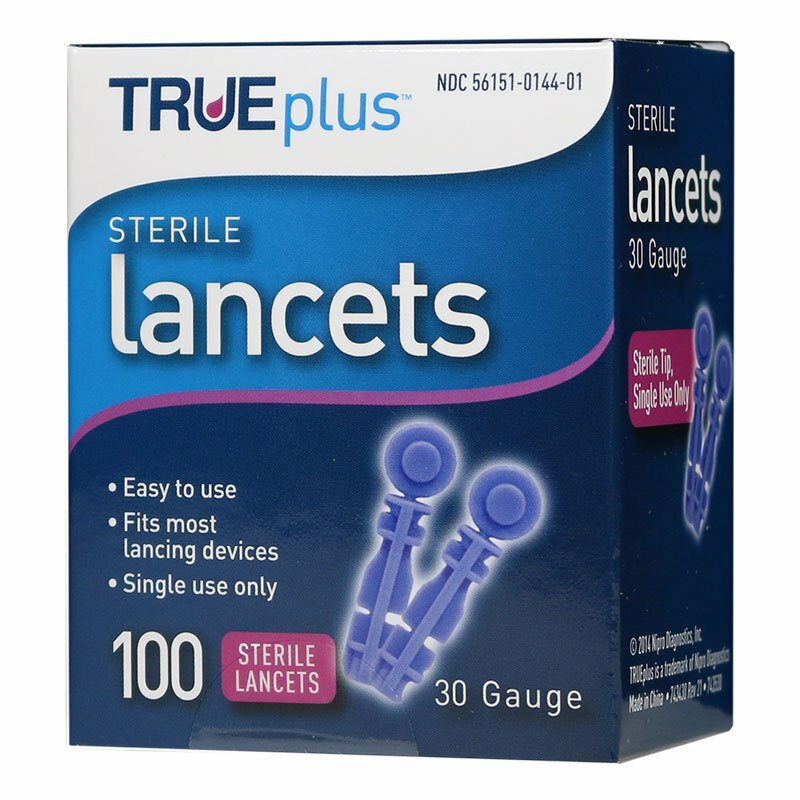 Sterile single-use lancets provide a reliable capillary whole blood sample every time. 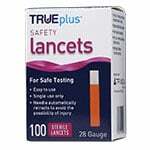 TRUEplus offers great value with this 100-count package of 30-gauge safety lancets. Great value and amazing price.